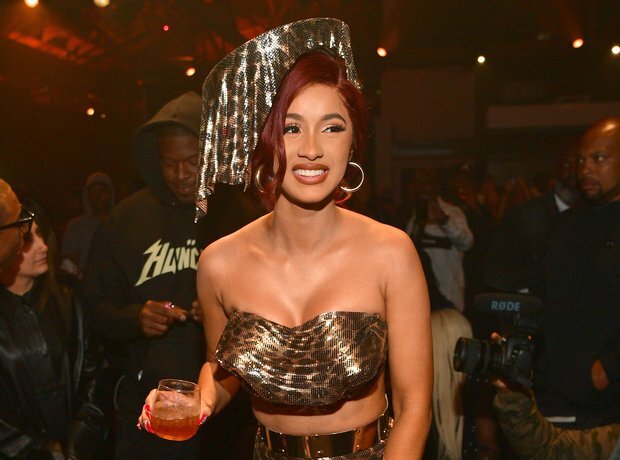 Cardi B unleashes a furious Instagram rant after an episode of Nicki's 'Queen Radio'. 19. Cardi B unleashes a furious Instagram rant after an episode of Nicki's 'Queen Radio'. Following their fight in New York, Cardi and Nicki came to blows once again after an episode of Nicki's 'Queen Radio' aired. In a series of explosive Instagram videos, Cardi accused Nicki of lying about everything from endorsement deals and musical collaborations to false claims of Cardi using payola. Nicki responded on Twitter before the pair called a temporary truce online.